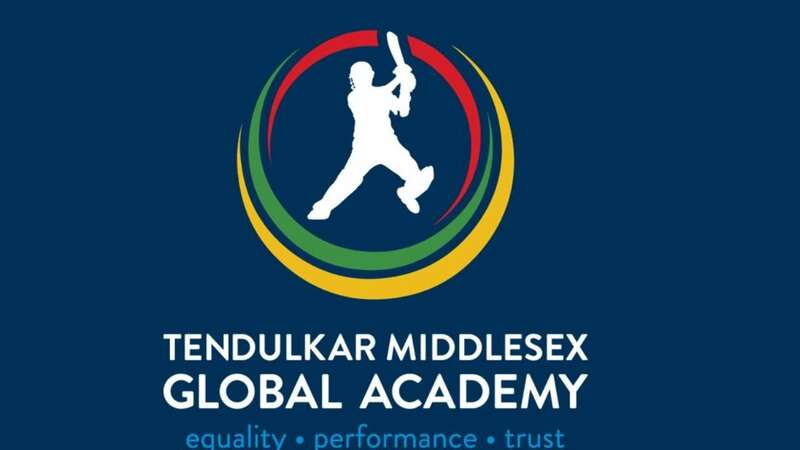 DNA – Iconic Indian cricketer Sachin Tendulkar on Wednesday announced an association with Middlesex Cricket to launch Tendulkar Middlesex Global Academy (TMGA). The academy will provide young girls and boys between the age of nine and 14 an opportunity to learn from master blaster Tendulkar himself and Middlesex Cricket. TMGA, a joint venture between SRT Sports Management Ltd and Middlesex Cricket, will begin by launching its first cricket camp at Merchant Taylors School in Northwood from August 6-9 followed by other locations in Mumbai and London. Through this association, Middlesex and I are focused on providing the very best in cricket education, as much as possible, for our students, said Tendulkar. Richard Goatley, CEO, Middlesex Cricket said, It has been a great privilege over the past six months to work with Sachin Tendulkar and his team in developing what we believe will be the market leading coaching programme in the world.